Mansfield have recalled Jake Speight from a loan spell with Alfreton that had been due to run until 28 December. He scored five times in six games for the Conference Premier club. 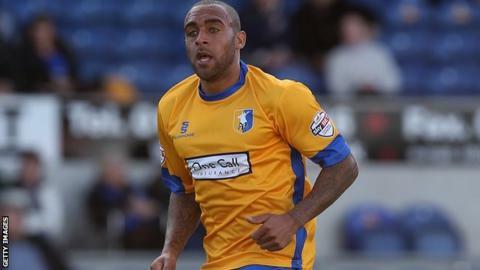 Speight will start for the Stags in Saturday's League Two clash with Oxford United, as striker James Alabi is suspended and forwards Ben Hutchinson and Ollie Palmer are injured.